Engagement photos are becoming commonplace for many engaged couples. Whether you are camera shy or can't wait for another opportunity to jump in front of a camera, we want to offer some pointers to help enhance your experience. 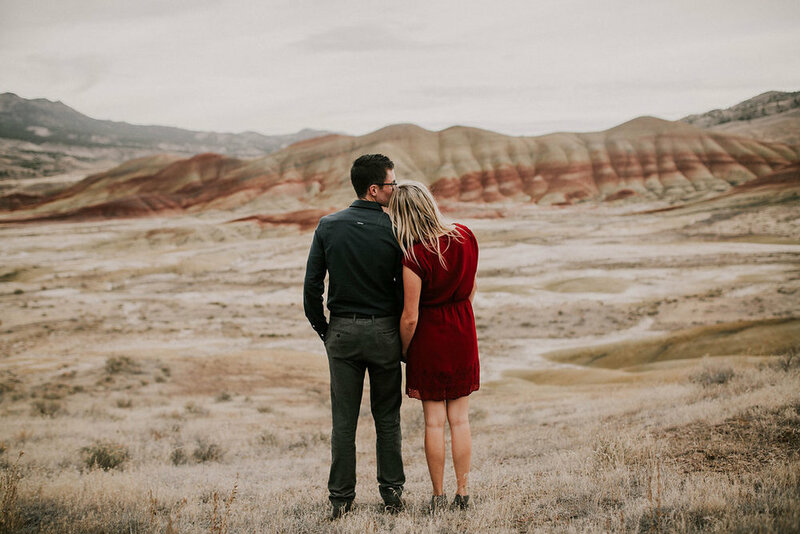 Why Should We Take Engagement Photos? 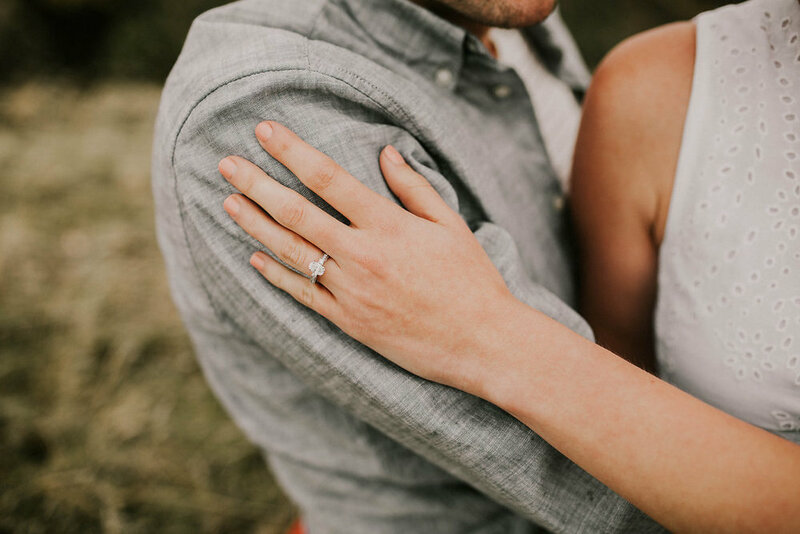 Any photographer will tell you, engagement photos are a perfect opportunity to get to know a couple before they shoot your wedding. This allows the photographer to see how you interact with one another, what your style is (serious, silly, bold, etc.) and of course, gives them time to figure out your "best side." 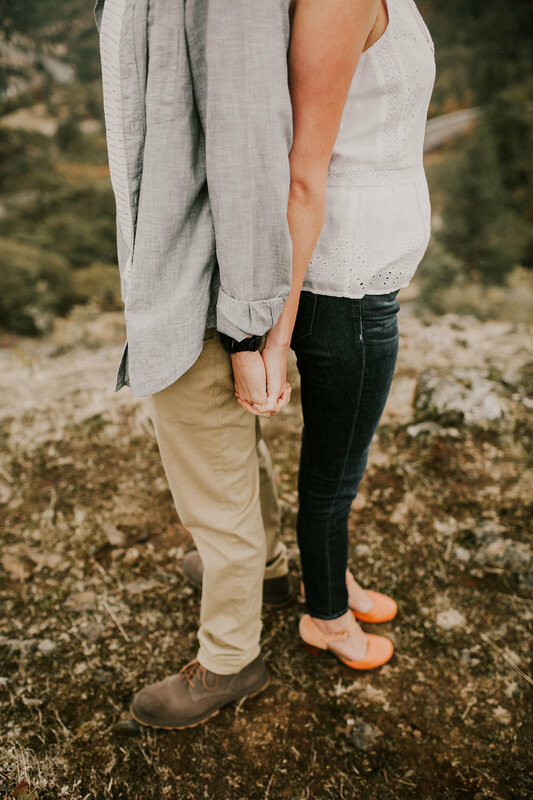 Without an engagement session, your photographer won't have another opportunity to practice shooting you prior to your wedding. And yes, I said practice. Even the most skilled photographer will rejoice in additional time to study their subject and how best to capture them. Also, many photography packages include an engagement shoot- so why not take advantage? We recommend choosing a location that is vastly different from the backdrop of your wedding. If you are getting married in the desert, perhaps pick the ocean for your engagement photos. Getting married in the city? 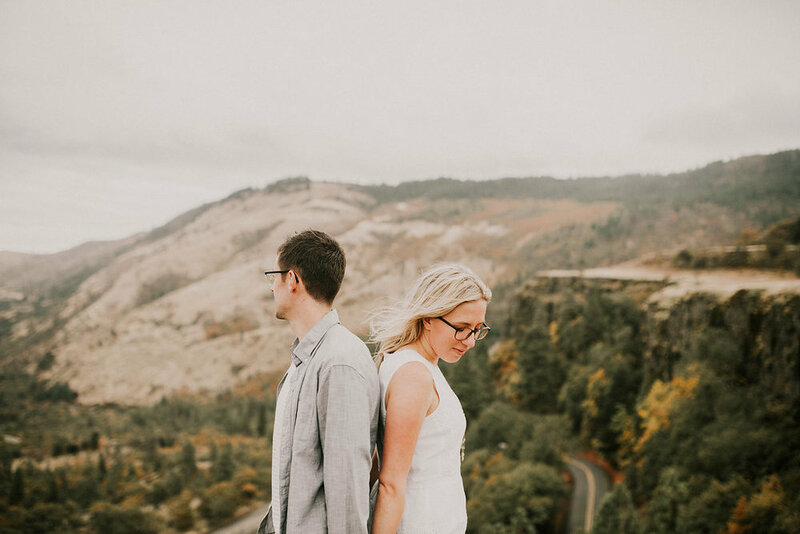 Choose a more rugged, mountainous region for your engagement photos. You get the idea! When in doubt, ask your photographer where they recommend! Styling yourself can be tricky (been there, done that). Wear something you are confident in. If you have a signature piece, include that as an option. My husband is a shoe head, so of course he brought a few of his favorites. Also, give yourself some variety- choose 2-3 complete outfits. Try to keep logos to a minimum- that Nike swoosh will make your photos look like a print ad. And females, although you will likely wear white on your wedding day, you really can't go wrong with a white dress or blouse. If possible, plan ahead to get your hair and makeup done. This will really take your photographs to the next level. If this is not doable, make sure that you apply enough makeup, as your normal wear will always photograph much lighter. If you are wearing your hair up for your wedding, consider something down and loose for your engagement shoot. I threw my hair up in a loose ponytail halfway through my engagement photos and I ended up loving the casualness of those photos the most! Men, this is great time to try out your wedding hair cut. Make sure your beard is properly trimmed/shaved, because those close up shots are not very forgiving. Remember that blog where I mentioned that drinking champagne can make any wedding related task fun? Well this is perhaps the best example! Pop some champs to loosen up a bit prior to your photos. Know that you are not the only one that finds posed photos awkward. But trust me, they can be really fun with the right attitude and the right beverage of choice. Forget about the photographer, this is what they live for, focus on each other and the opportunity to just be totally, shamelessly in love. An hour of holding each other is so therapeutic- (perhaps the new age pre-marital counseling are engagement photos?). So you are still feeling uneasy about these engagement photos? Lets think outside the box here and make you as comfortable as possible. Do you have a pup? If so, bring him! Or better yet, don't leave your house at all. Some of my all time favorite engagement photos are of couples lounging on their sofas, making breakfast, sipping coffee in their kitchen nook. Feeling like you need to hold something? Have a bouquet made up to hold, bring a hat, or head to the mountains for some snowball throwing! 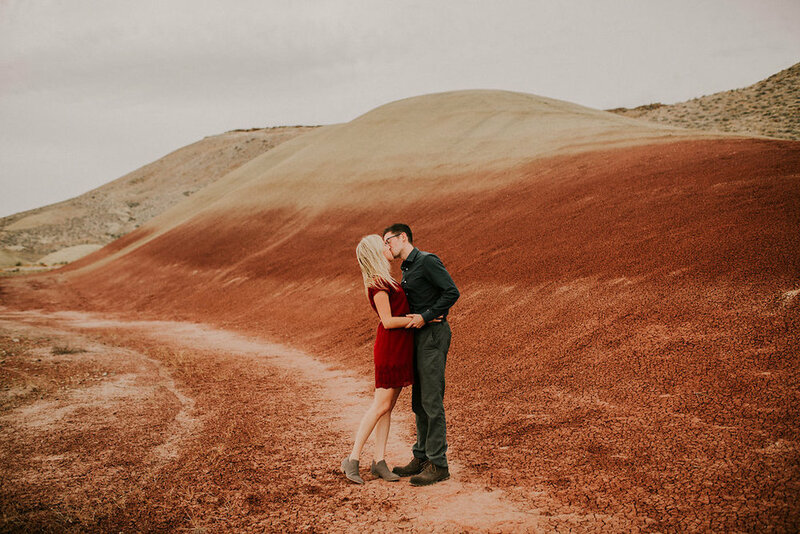 What a better way to showcase an engagement shoot gone right, than showing off our adorable couple H + M, who had a blast taking their engagement photos with Karra Leigh Photography.